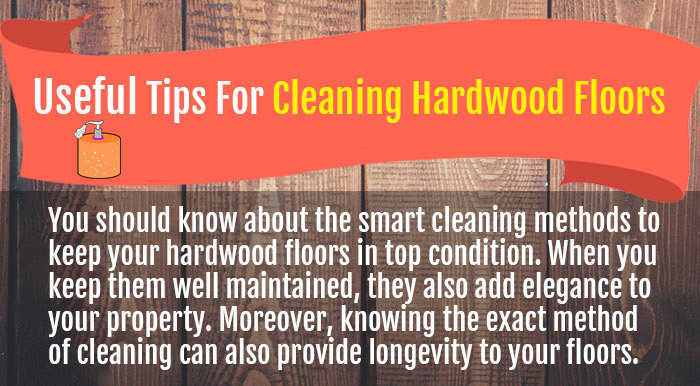 You should know about the smart cleaning methods to keep your hardwood floors in top condition. When you keep them well maintained, they also add elegance to your property. 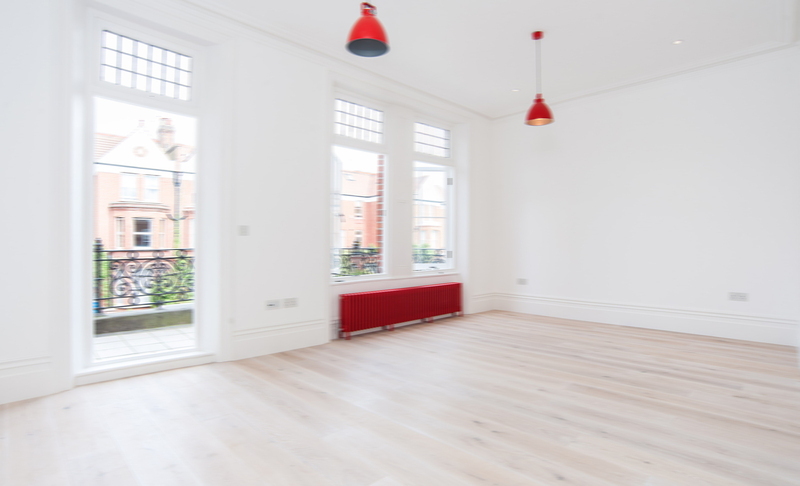 Moreover, knowing the exact method of cleaning can also provide longevity to your floors. Vacuum your floor every week- Fine dust is just like sandpaper that wears down the floor finish.- A good vacuuming protects the finish and keeps up its appearance.- Attachments with rotating brushes or beater bar can scratch the finish. – Water can ruin the finish on a hardwood floor.- Close windows when it is rain.- Put trays under potted plants and wipe up any water that comes in due to heavy rain. – You should wipe up dirt and spills immediately as soon as you see them.- Use the cleaner to remove the residue.- Liquids can damage the finish or stain the floor. – You can rejuvenate a wax finish with more wax.- Never use wax on a surface finish as shellac, varnish, or polyurethane.- Use a general purpose floor restorer with a surface finish. – They can cloud your floor’s finish.- Rub them immediately with a damp cloth. – Get a 4 to 6 foot long walk off mat for the front door.- When you have a mat, people will wipe their shoes while coming inside. Please include attribution to GA Wood Flooring with this graphic.